It’s the end of another long year in video games, and that means it’s time to dole out plaudits to the games that made a positive impact on our lives in 2018, as well as dish out some scorn to those that brought us misery, frustration, and pain. We’ve got our handy video-guide to the big winners on Day One, but you can also check out our full write-ups for the more in-depth low-down. 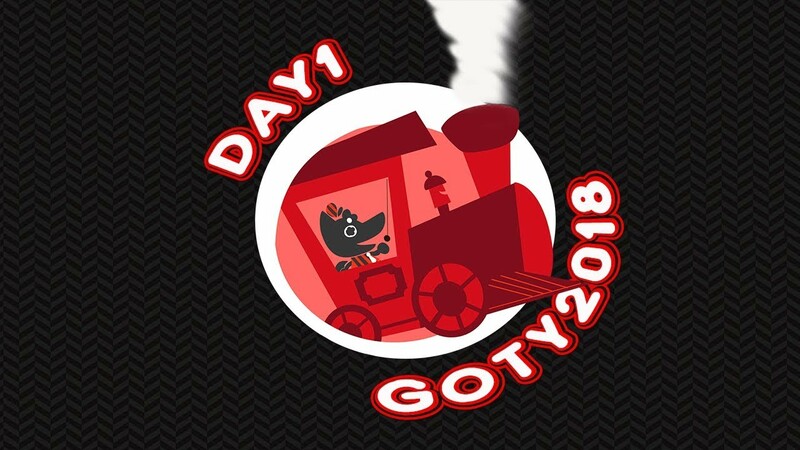 We kick things off on day One of Game of the Year with our awards for Best Music, Audio, Visuals, and Presentation. Toby Fox’s familiar music style is readily available in Deltarune, continuing to be a pleasant treat and easily enjoyable for anyone into Undertale’s soundtrack. Although a number of tracks are slight remixes of songs from Undertale, the foundation of that game’s soundtrack in the form of musical leitmotifs and repeated callbacks aren’t present. Instead, tracks are more immediate and tend to feel more active, with flair and upbeat energy throughout. You’re no longer partaking in an adventure by yourself; you’re leading that adventure forward with others. The music does a great job to reflect this, even if the difference doesn’t make itself too evident. No matter how long it takes for the rest of Deltarune to come out, the music for its first chapter already makes a lasting impression as the best of 2018. Tetris Effect was a stirring experience right near the end of 2018, and it may be hard to put a finger on exactly what was so affecting about it- well, actually it isn’t. It’s the sound design. Without any kind of interesting narrative or metagame implemented, it would have been just another Tetris, but this game is carried entirely on the back of an incredible sound palette that evolves as you play. All of your most important button presses add new colors and emotions to the evolving soundscape, and it’s hard to tell how far you’ve come in a level until the next level begins and you are left with a new blank canvas of silence to work from. My favorite level is this snowy level that I always call Disney’s Frozen 2: Would You Like To Build A Russian Snow-wall? -it starts with nature sounds of wind and snow crunching underfoot and then builds into the game’s distinct pulsing EDM with really satisfying transitions and hooks that feel like you are climbing a big faux-Disney-Tetris-mountain. 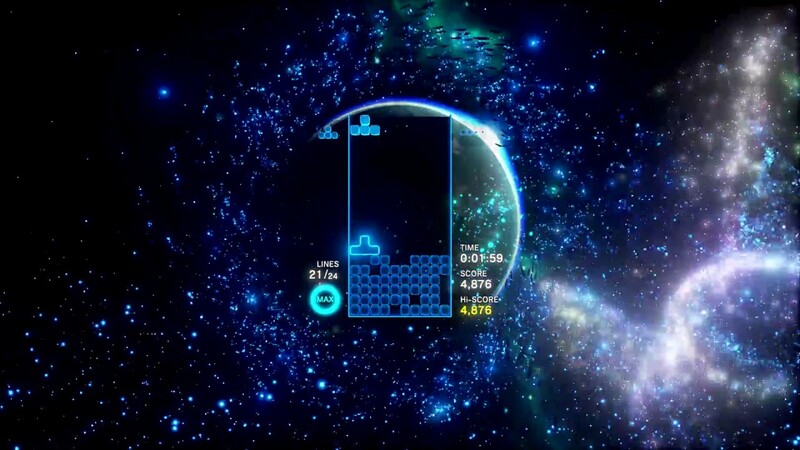 Although, we really could have done with a more sensitive approach to the “World” tracks that end up largely reducing continents of people to the sounds of tribal chanting, the sounds of Tetris Effect transforms a well-beloved classic into something entirely new and unheard of before. There’s no denying that Forza Horizon 4 is absolutely gorgeous – Though there are plenty of beautiful, scenic vistas for you to scope out while zooming around, and four seasons with their own distinct and beautiful looks – the real winner for Horizon 4’s visuals is the ability to design liveries for vehicles. The possibilities within the engine are virtually limitless, and with an insanely creative and talented community at Forza’s core, the dream of driving around the UK in a Lamborghini covered with pictures of your favorite Touhou character is more accessible than ever. The creativity of Forza’s community is practically infinite, and while I don’t understand just how these talented folks managed to create a perfect image of Hatsune Miku for every type of vehicle, I absolutely appreciate how easy it is to import these decals, and make a lifted pickup truck with pictures of the virtual idol all over it. Everything about Dragon Ball FighterZ oozes Dragon Ball – down to the admittedly silly choice for a title. The faux 2d visuals, the absolutely iconic sounds, and the pure love for the game’s source material create a fighting game that goes even further beyond. Pair this with an incredibly easy-to-grasp control scheme, and you’ll be flying around the stages recreating classic moments in virtually no time – especially with the Dramatic Intros and Finishes, providing an ingame recreation – or re-imagining – of famous moments from the anime. Dragon Ball FighterZ presents an experience unlike any other ensuring that when it all comes together, you feel like you are Goku.